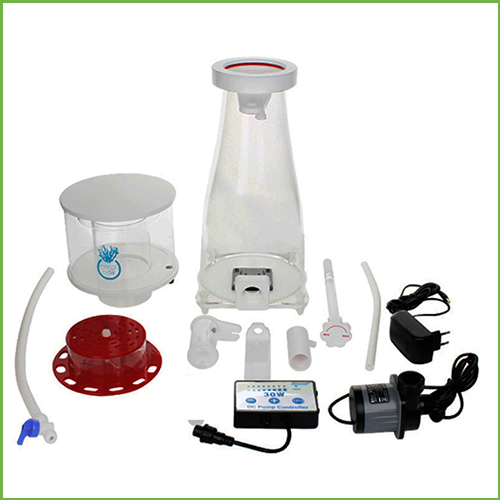 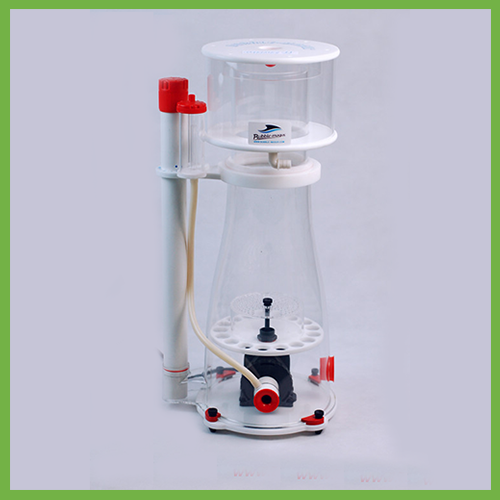 The new Coral Box D700 Plus Protein Skimmer is an affordable DC skimmer powered by a Jebao DCS-3000 pump with a needle-wheel impeller for maximum aeration. 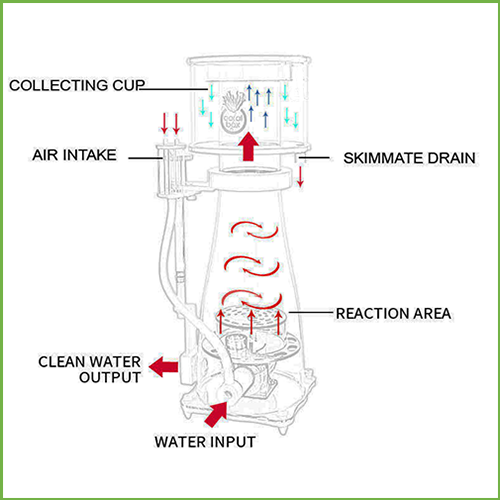 The water output and pump speed are all adjustable allowing for precise set up and tuning. The pump has 8 operating speeds to adjust the flow rates and features slow start-up mode. 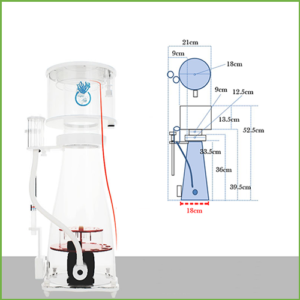 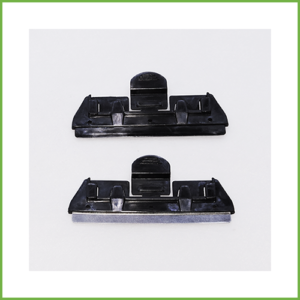 The pump is extremely silent and achieves high performance efficiency at low power consumption. 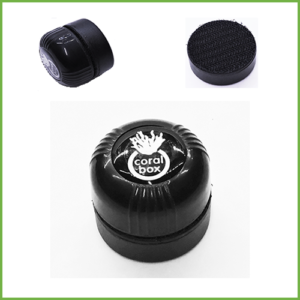 The Coral Box D700 Plus works on medium to well stocked tank up to 3000 litres in total water volume.